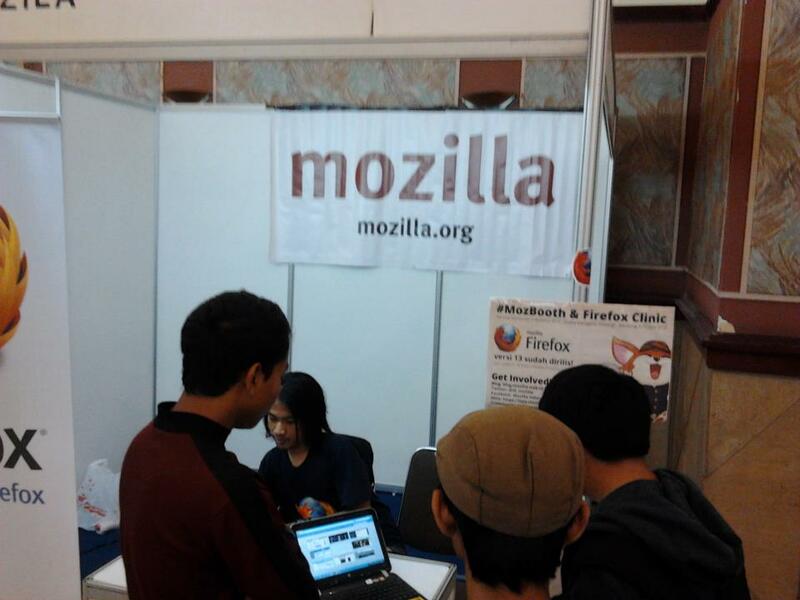 Approximately > 250 people coming to this event on each day and we gave Mozilla swags to the festival visitors who came to our booth. 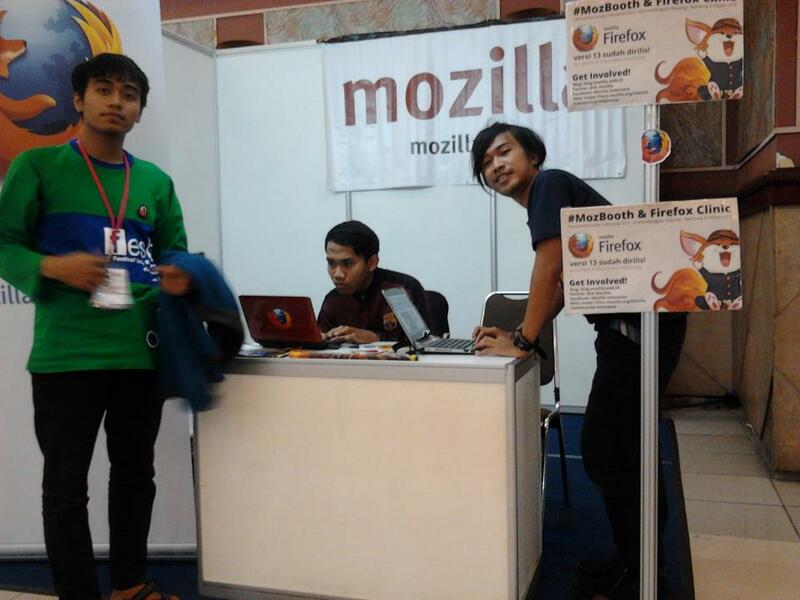 Most of them already using Firefox but didn’t have any idea which version they are using, so we encourage them to upgrade to version 13. 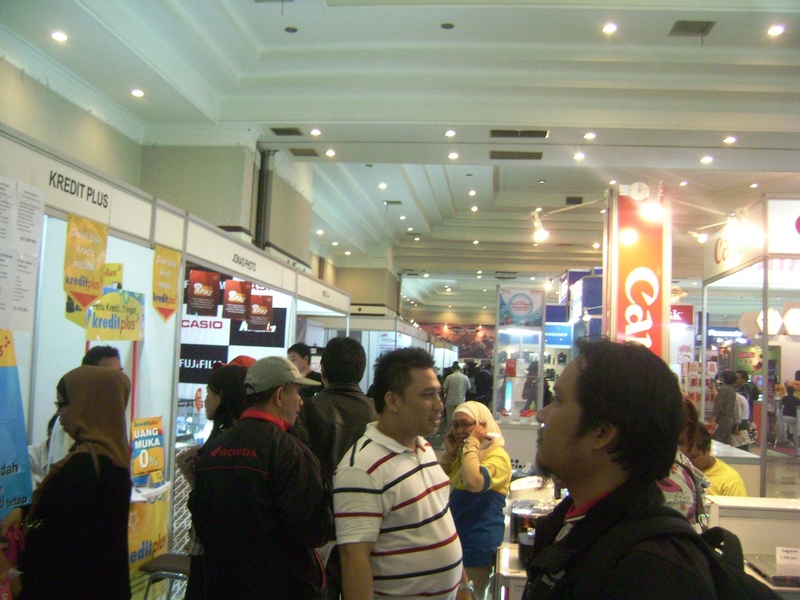 The most common problem they consulted to us was start-up time and crash issues. 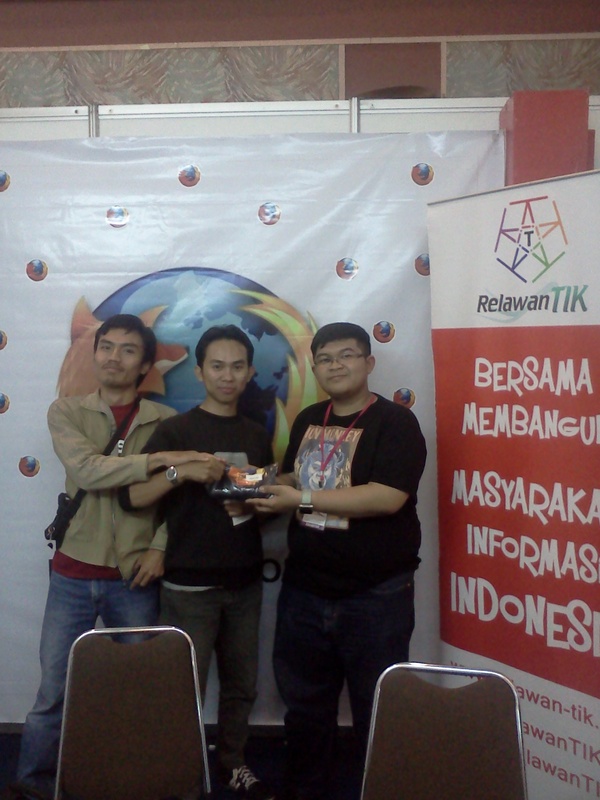 We helped them and told them how to check their plugins/add-ons and to use reset feature on Firefox 13 if really necessary. 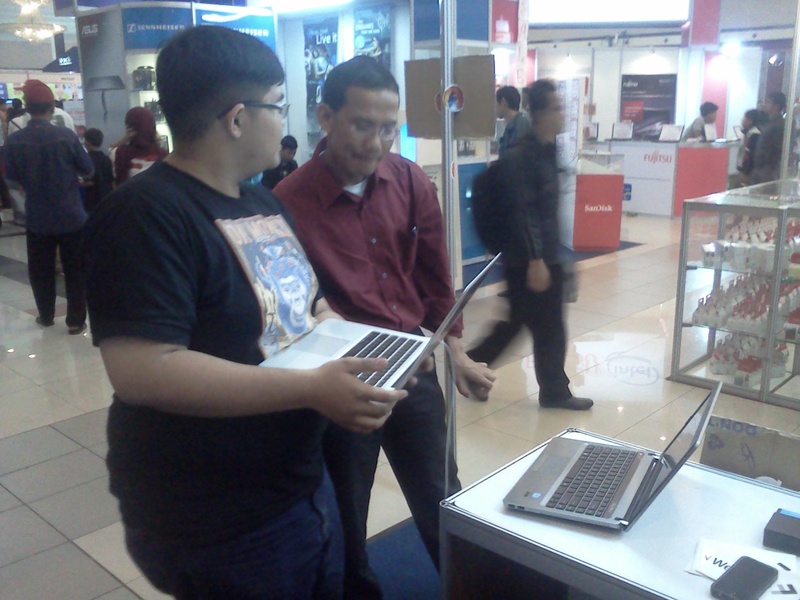 There was also some visitors, power users, who came to ask us questions about specific add-ons. 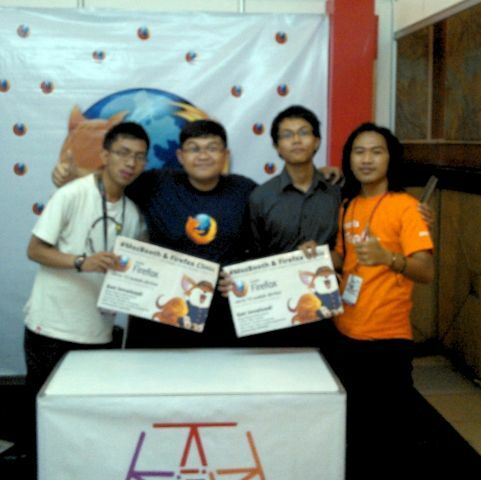 It was so much fun sharing our knowledges and experiences on using Firefox to it’s users in Bandung. 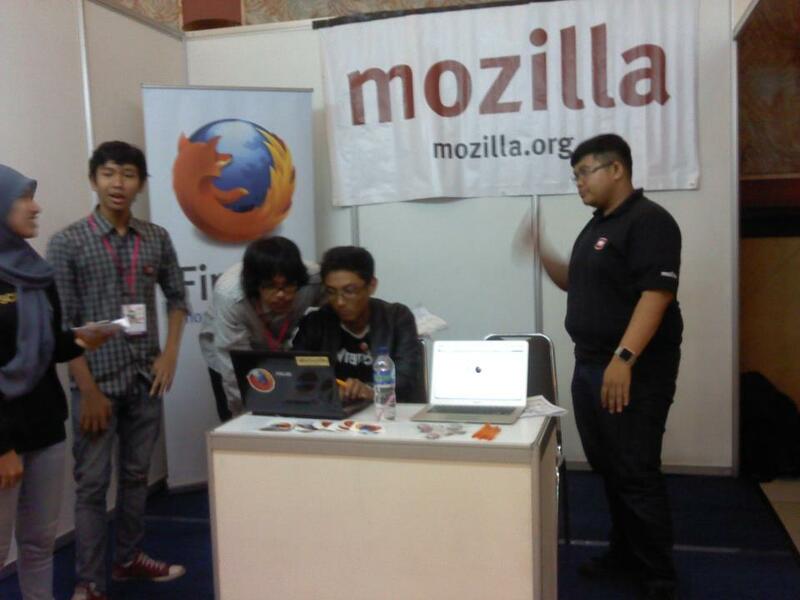 I think we need to open Mozilla Booth in more events, also events like this, to reach more people and to let them know about our community and Mozilla projects. 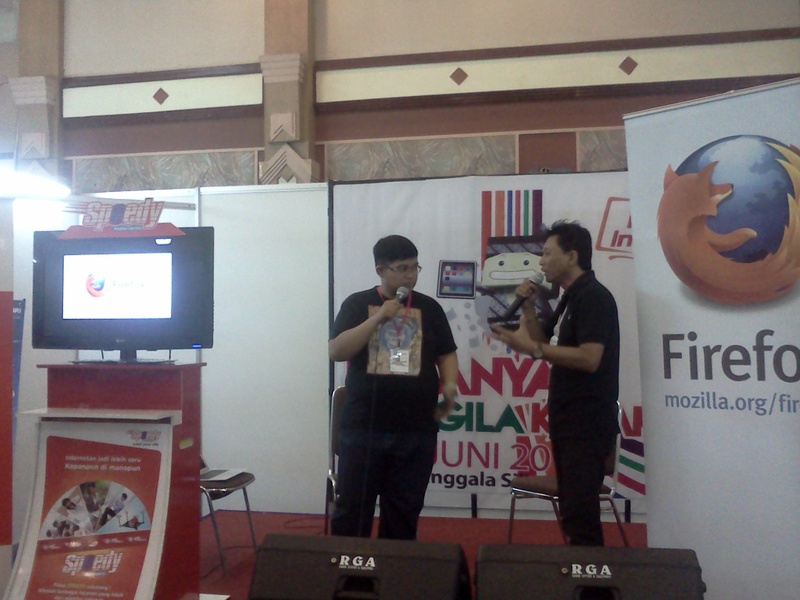 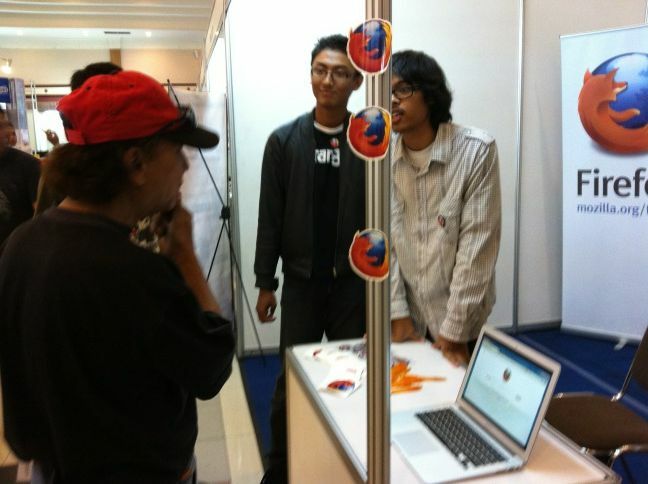 Mozilla Booth is also a great place where we can discuss about many things with people. 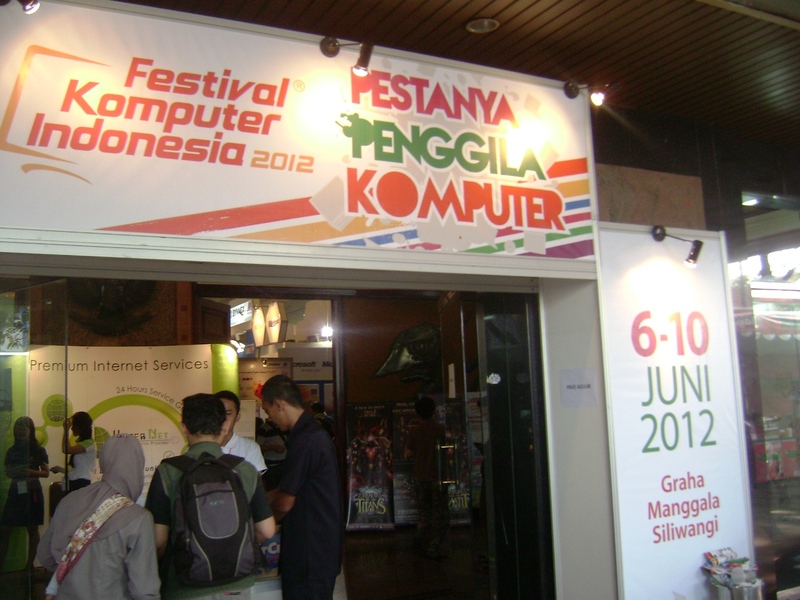 This entry was posted in ReMo Notes and tagged Festival Komputer, Firefox 13, FKI, Mozilla, Mozilla Indonesia, ReMo, reps. Bookmark the permalink.